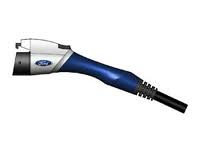 BRIGHTON Mich., - These days everyone has to think more about being eco-friendly, and an excellent way to get started is with the new 2012 Ford Focus Electric car! Many people’s reactions to hearing that a car runs on electricity is that it would be a hassle and what are you supposed to do if the car runs out of battery? Well we have news for you…it’s easy! Not only that, but it is rated the most fuel-efficient five-passenger car in the U.S. 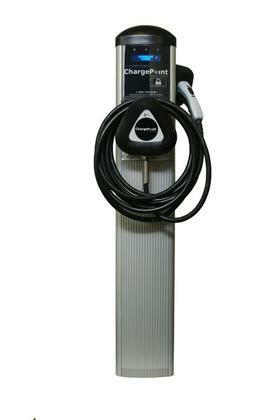 There is even a 240-volt charging station that allows you to fully charge your vehicle in half the amount of time it takes other electric car competitors such as the 2012 Nissan Leaf. As I mentioned before, the Focus Electric can be charged from your very own home charging station, so you’ll never need another drop of gas again! You can even use your cell phone to connect to the MyFord Mobileapp which allows you to control and monitor your vehicle’s charge levels, change the temperature in your car and even locate charging stations near you. Don’t have a smart phone? The car has a built in Navigational System that can calculate either the most energy-efficient routes or those that will give you the most mileage out of each charge. 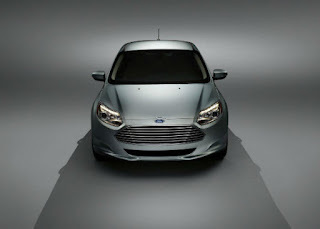 If you have an all-electric motor vehicle then you know that there is a high rpm range that comes with it, but for those of you who don’t, never fear, the Focus Electric is built with a single-speed transmission built to handle this exact type of motor. With this car you’ll have a quiet, smooth and awe-inspiringly energy efficient ride everywhere you go. Even the interior is designed to be just as eco-conscious as its new owner! The seat fabric is made of 100% recycled materials and the cushions are made of foam produced from plant seed oils. The Focus Electric is the car of the future, so why not get your future started right away! Check it out at one of our Certified Electric Vehicle dealers!